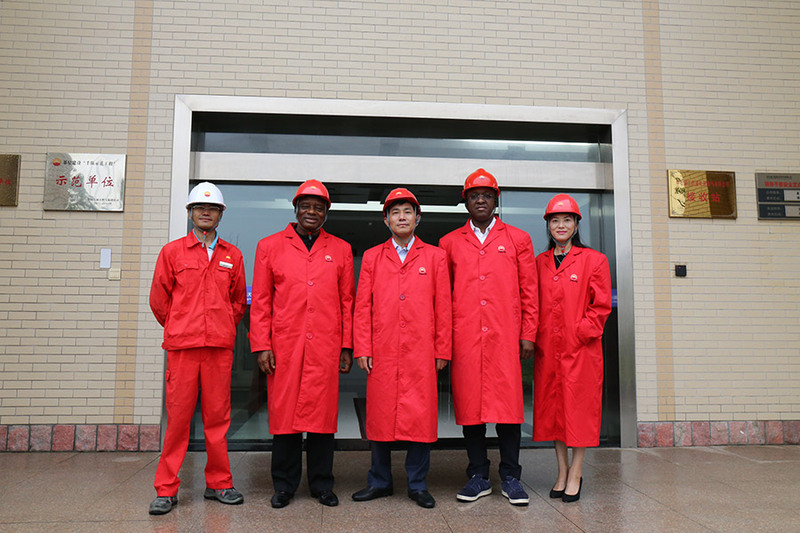 June 28th, 2016, member of All Progressives Congress (Nigeria ruling party), Larry Lawrence and director of NLNG (appointed by NNPC), Ambassador Bagudu Hirse were invited by our company to come to Beijing for the negotiation of issues regarding the establishment of Huaying Nigeria and the potential business opportunities. 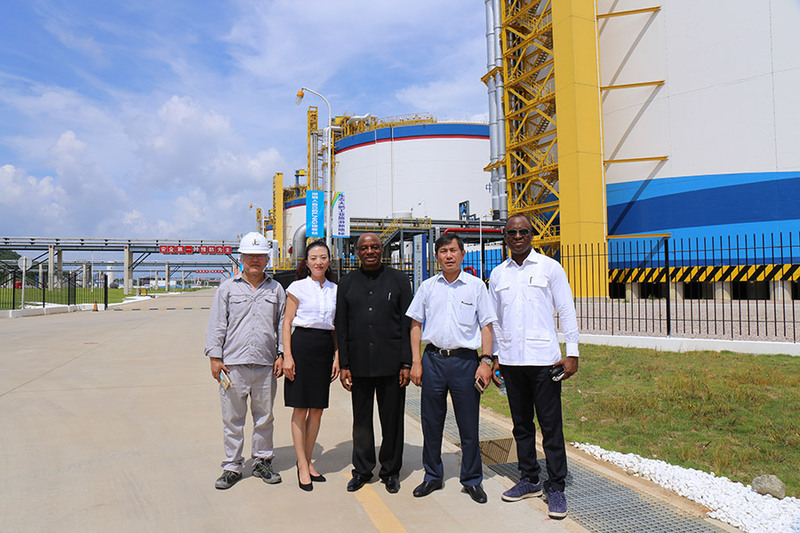 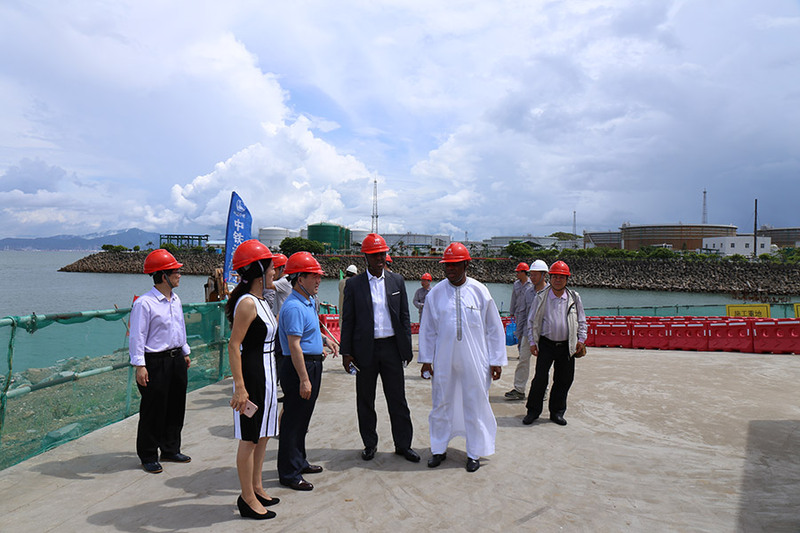 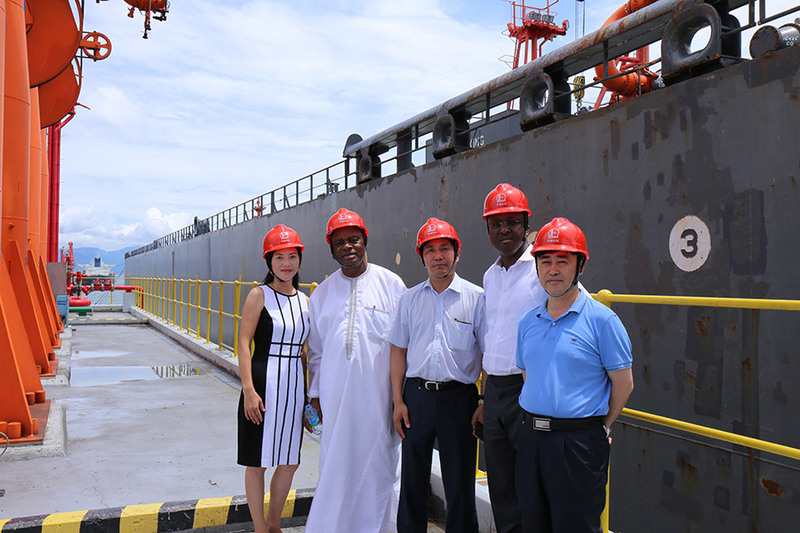 They also visited Huaying Petrochemical in Huizhou, Guangdong. 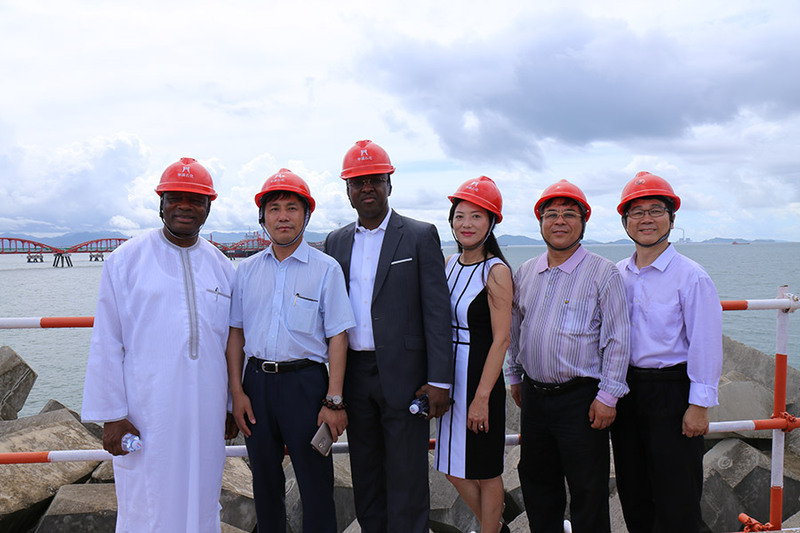 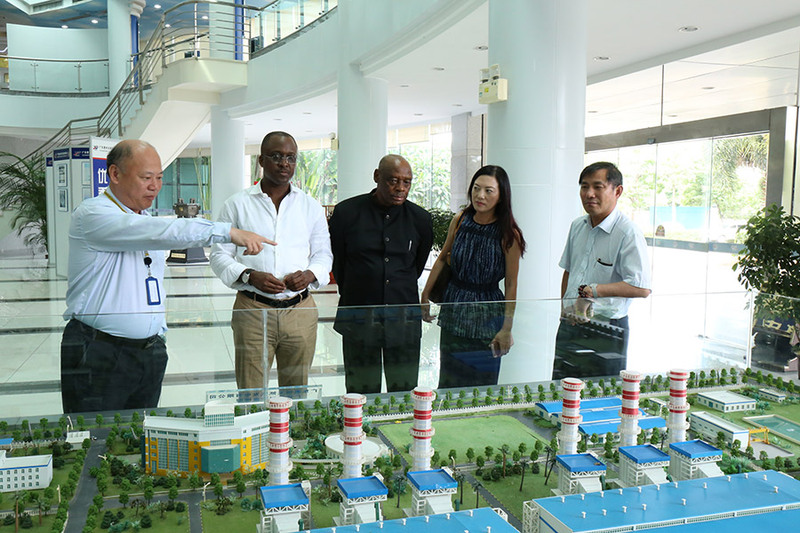 The following photos are their visit to Huaying Petrochemical which is accompanied by Mr Shu Changxiong and our business partner Ms Jesscia He.